"Throughout this site it is emphasised that failure to deal with spiritual,emotional,mental or physical issues is likely to result in the manifestation of illness or dis-ease in the body. Deep down most of us know that there is a link between how how we live our lives and our health. Many spiritual groups and individual teachers have used their experience to help catogrise the relationship between metaphysical issues and how they may manifest in the body. 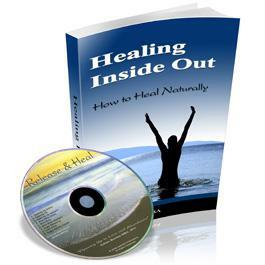 Perhaps the seminal work in this area was the book "Heal Your Body" by Louise Hay which lists all the common illnesses and diseases and suggest the possible metaphysical cause. If you have an interest in this linkage you can buy "Heal Your Body" by Louise Hay here or her best selling "You can Heal Your Life" which includes this list in the back. Our minds and our bodies are linked. 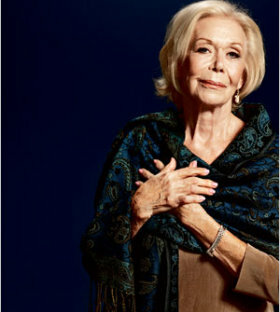 This link is already based not only by the impirical and anecdotal evidence from groups like "science of mind" and teachers like Louise Hay; but also in scientific fact and the evidence continues to grow that this link has a far greater influence on our health than previously believed by the scientific establishment. If you have been ill or are currently facing a healing crisis, make sure that you understand what the potential metaphysical cause may be, sometimes the link is obvious other times it is more subtle and difficult to see. It is important however to remember that illness, disease and death are all part of life. Our physical and mental ability to resist illness is directly correlated to our spiritual strength. A strong positive mental attitude and powerful immune system will be the result of a healthy spiritual, physical and emotional state. It is only when we ignore our bodies or our spiritual welbeing that illness is able to overcome our own bodies natural defenses."